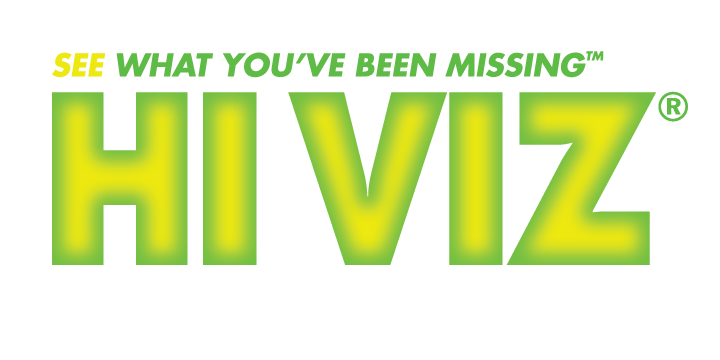 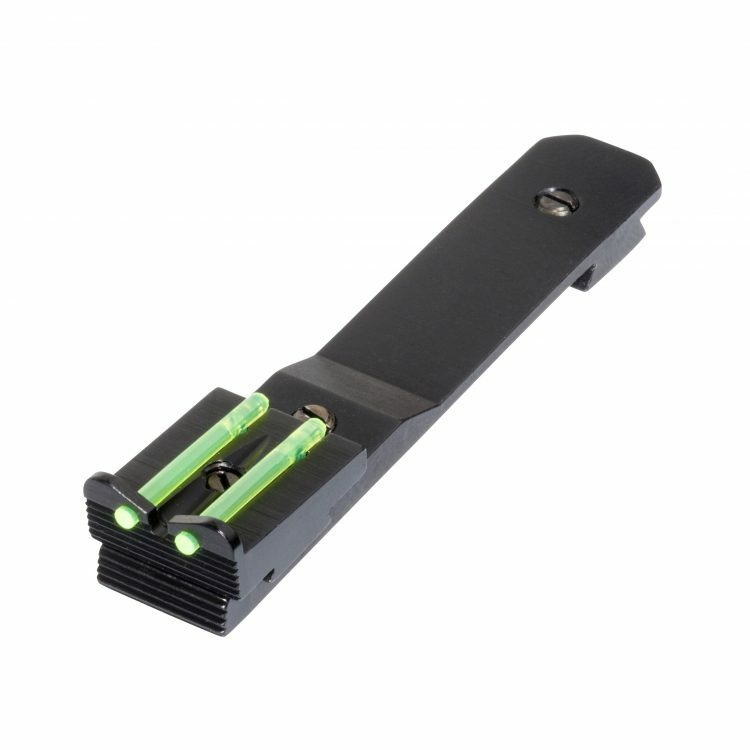 Like all HIVIZ sights, this sweet rimfire front sight brightens up your sight picture, improving accuracy and making these lever-action Henry’s the most fun and precise rifles on the range. 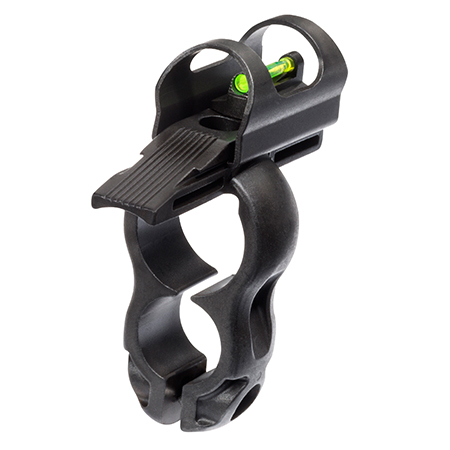 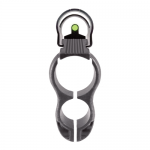 This sight comes with four interchangeable front LitePipes in green, red, black and white. 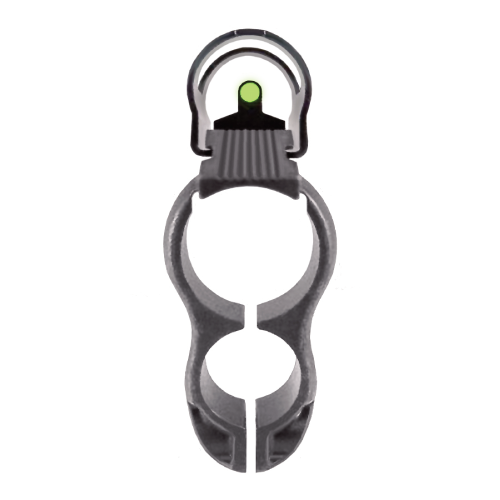 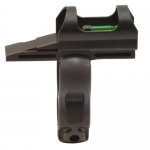 Combine it with our Universal Rear sight for an even better sight picture. Fit Details: Fits Henry Rifle Models H001, H001L, and H001Y chambered in .22 LR.